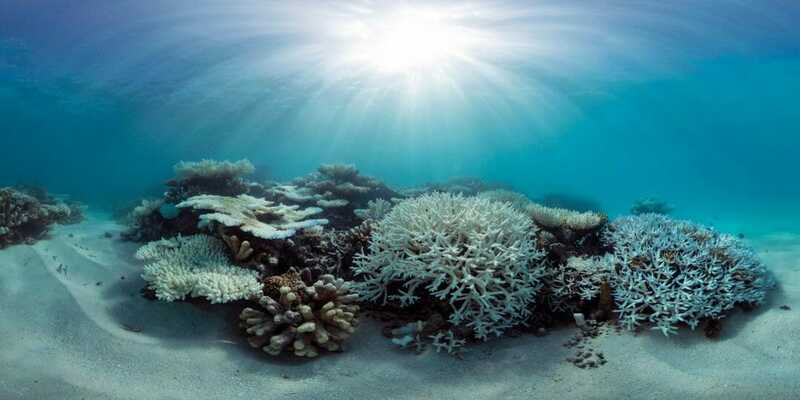 Irvine, Calif., April 26, 2018 — Coral reef bleaching is stark evidence of the damage being inflicted by global climate change on marine ecosystems, but a research team led by scientists at the University of California, Irvine has found some cause for hope. While many corals are dying, others are showing resilience to increased sea surface temperatures, pointing to possible clues to the survival and recovery of these vitally important aquatic habitats. “Field observations have shown a heterogeneity or patchiness of the bleaching process at the reef scale, which means that some corals are responding differently to heat stress,” said Aryan Safaie, lead author of a study published today in Nature Communications.